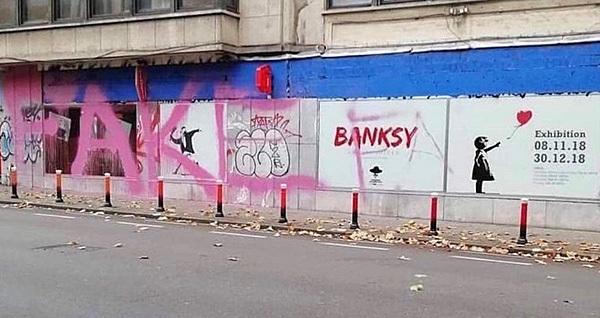 Members of the public should be aware there has been a recent spate of Banksy exhibitions none of which are consensual. They‘ve been organised entirely without the artist's knowledge or involvement. Please treat them accordingly.